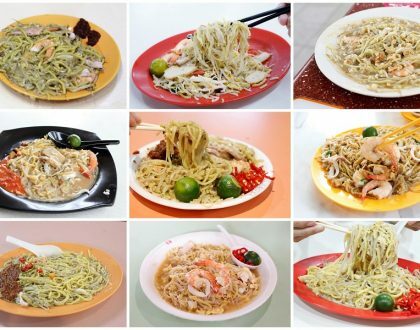 Lavender Food Square, well-patronised by supper-goers and celebrity chef Andre Chiang, is known for two of its famous stalls – Wanton Mee and Beef Noodles. I am usually there for the Kok Kee Wanton Mee, and if the queue was too long (more than 10 people), would go to my next best alternative. 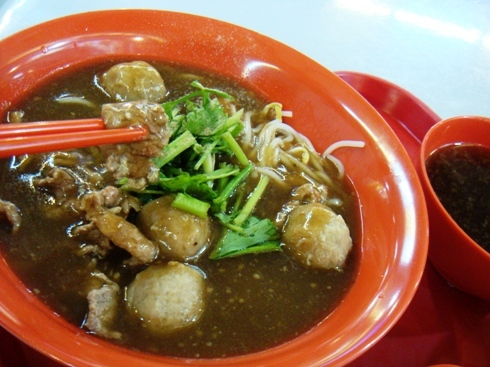 The Bugis Street Ngak Seah Bee Kuay Teow, served a generous sumptuous bowl of beef noodles, attracting queues of people most of the times. 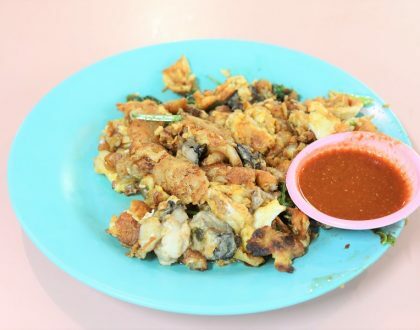 The stall was not plastered with the usual newspaper reports or TV food posters, but nevertheless earned good word of mouth since its days at Bugis a decade back. The Beef Noodles came in thick white vermicelli noodles, well-tossed in thick gooey sauce, topped with evenly prepared beef slices. The light brown sauce was not heavy, and also stayed dense even after a long while, indicating that it was slowly stirred and prepared. I hated many served in the food court where the base would become watery. The beef slices were quickly heated over stock, such that it was not fully well-done, retaining its bite and tenderness. The hot soup had hints of herbs and flavoursome beef broth. Tasty. 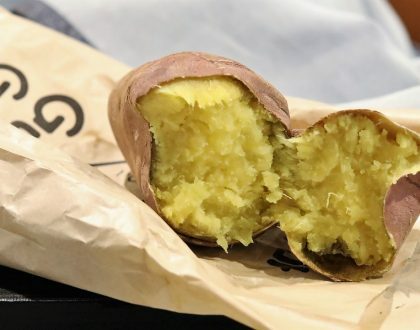 My only wish list was that they would use hand-made beef balls instead of pre-made ones that felt like it was from the supermarkets. That would mean a lot more effort, but also make the entire presentation more authentic and complete. Oh yes, sometimes, it would be the uncle behind the stall. He cooked it better. it has shifted? does anyone knows where is this now? are they still selling? Hi, they could have shifted to the hawker center located at toa payoh Lorong 8. It’s currently it’s run by a chinese lady but the tastes remains pretty similar.